Great October behind us and what a great whale watching month is was. Seeing humpback whales in all tours and sometimes up to 20 in one tour. 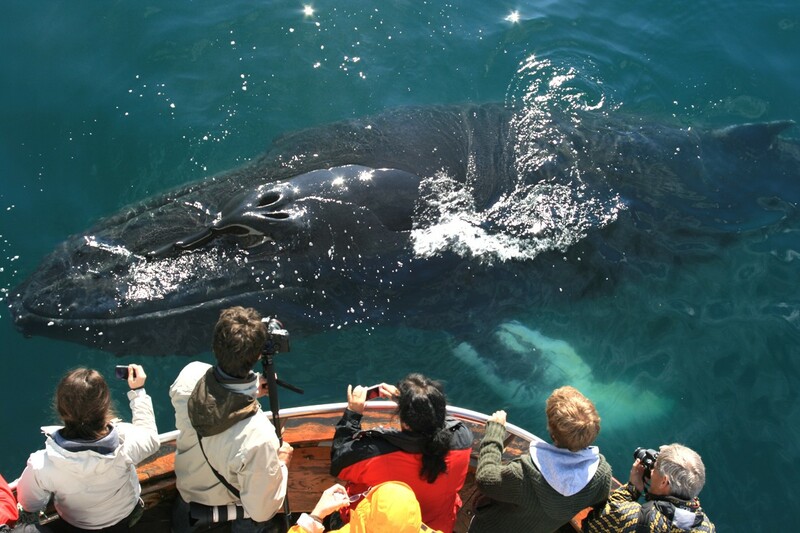 Great October behind us and what a great whale watching month is was. Seeing humpback whales in all tours and sometimes up to 20 in one tour. 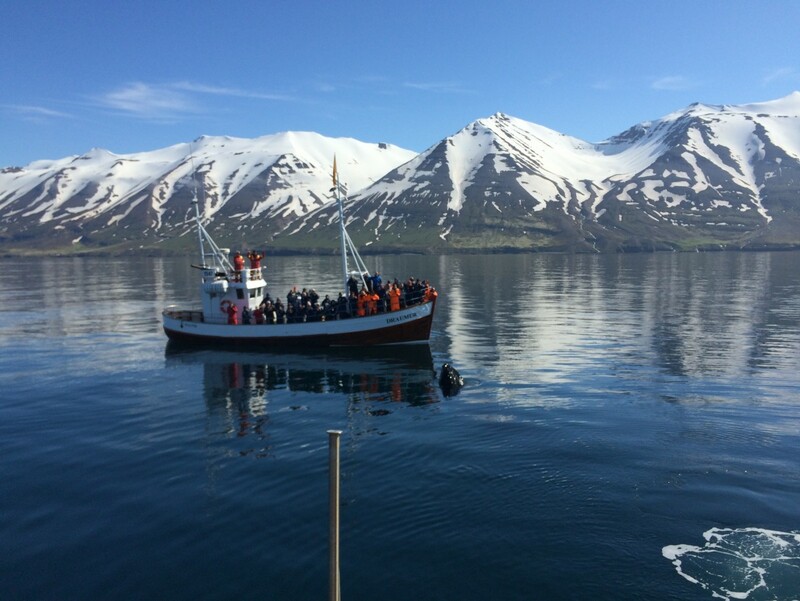 In our area in Eyjafjordur north Iceland we knew at least 30 humpback whales were in the fjord. The humpbacks were very lively and curious, breaching and coming up close to the boats. At one time two humpback whales breached at the same time side by side, amazing sight and one we have never seen before. Late October we encountered 13 humpback whales and two times a pack of four together. Our favorite months are September - November as there are usually a lot of whales, the mountains are white and everything calm and crispy fresh. June was a very good whale watching month this year seeing humpback whale in all tours except one so 99% success. The humpbacks were ready to show off and our guest really enjoyed amazing sightings.